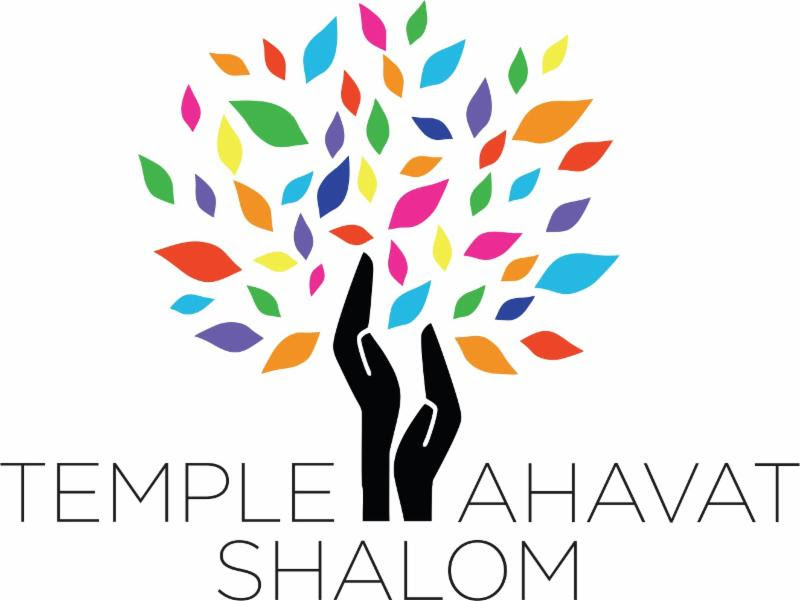 The Executive Board of the Men of Temple Ahavat Shalom coordinates the operation of MoTAS. Each year, this board establishes the organizational budget, plans the overall activity schedule, and oversees and approves fund disbursement requests in accordance with the budget and established policy. The board meets monthly to review the status of upcoming activities, handle any requests that have come in over the past month, and perform other administrative activities. The goals of these monthly meetings is not only to ensure the organization operates smoothly, but to offload the mundane business activities from the monthly speaker meetings. March 2015 Executive Board — Cancelled.